On Saturday morning, a suspicious man was arrested by White House Security Staff. 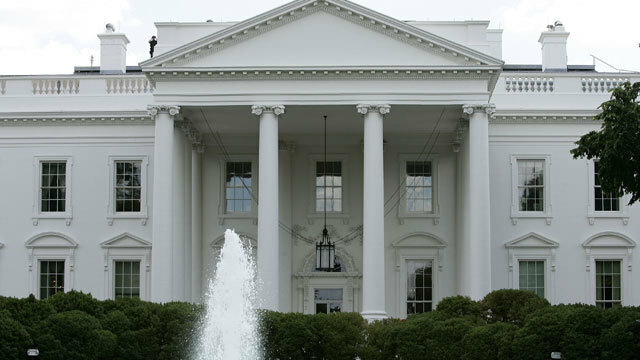 As being reported in Reuters, an intruder carrying a backpack entered the White House grounds and was arrested by U.S. Secret Service agents at an entrance near the president’s residence, CNN reported on Saturday morning, quoting an unnamed source. President Donald Trump, who was in the White House at the time at the time of intruder arrest and was out of any danger from the security breach, which occurred around midnight, the cable television network reported. Although the White House could not be reached immediately to confirm the report.